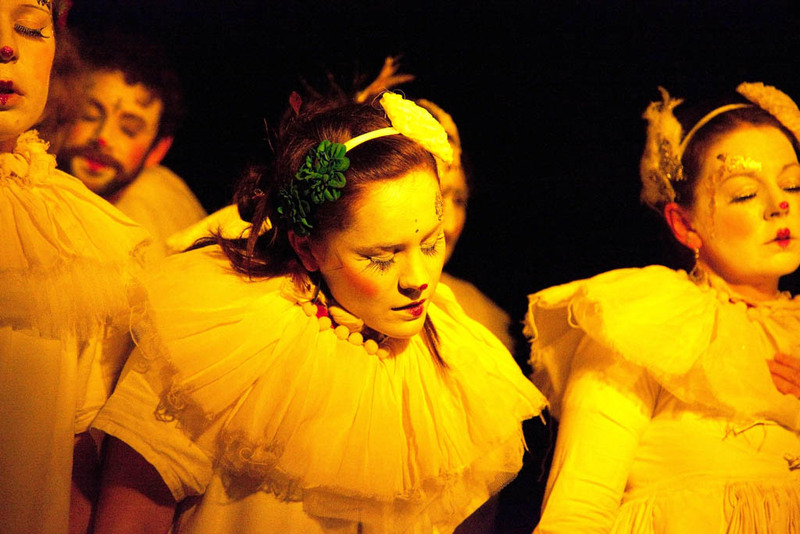 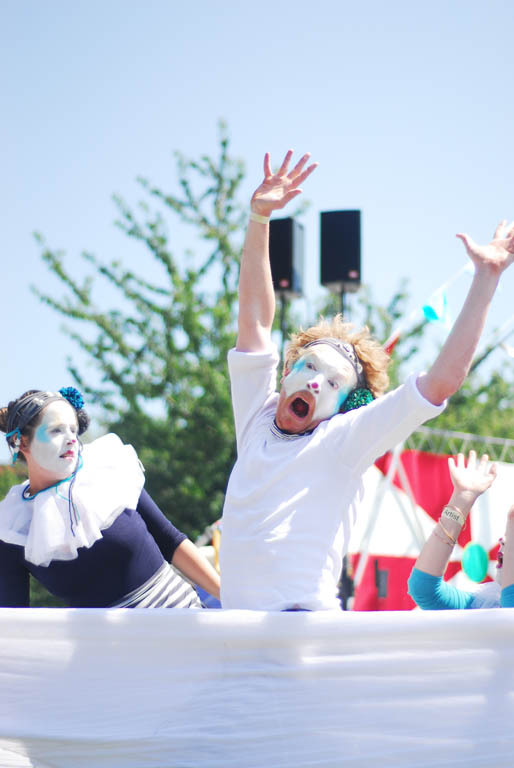 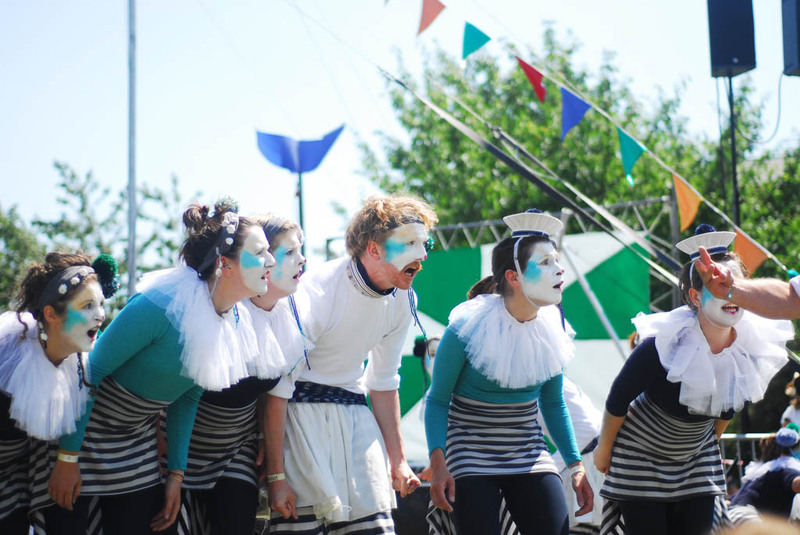 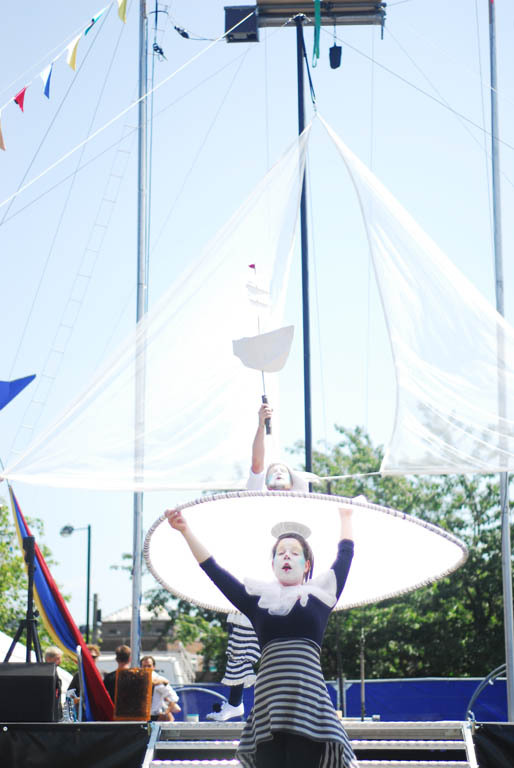 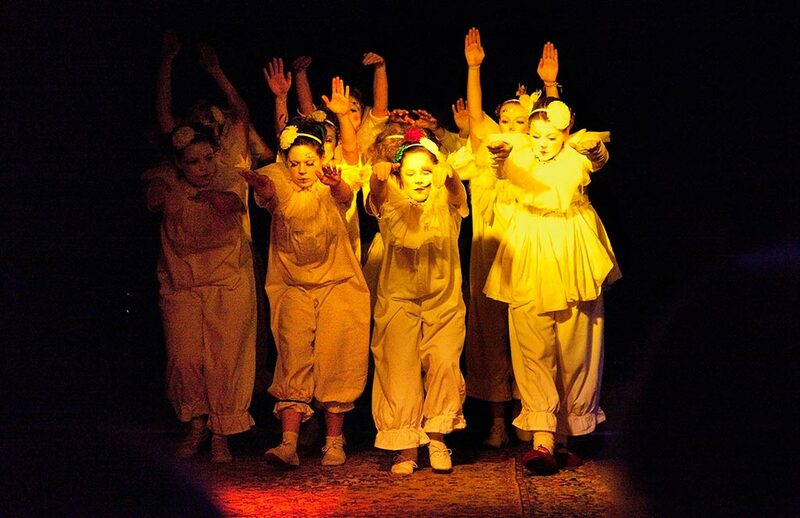 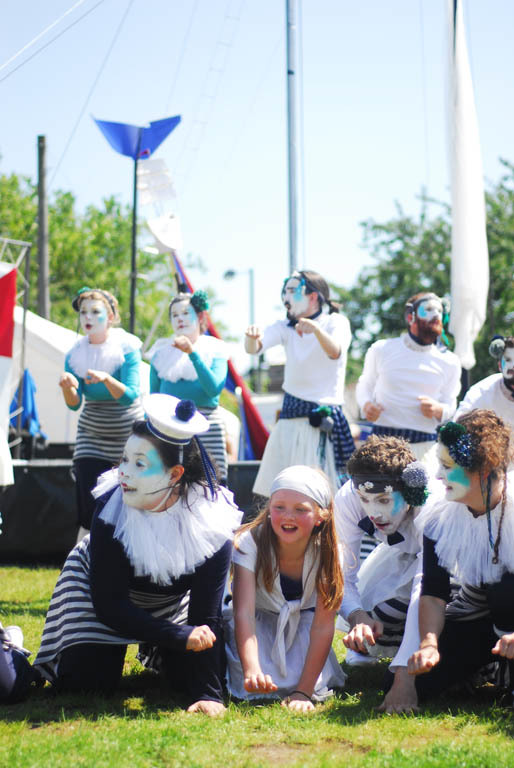 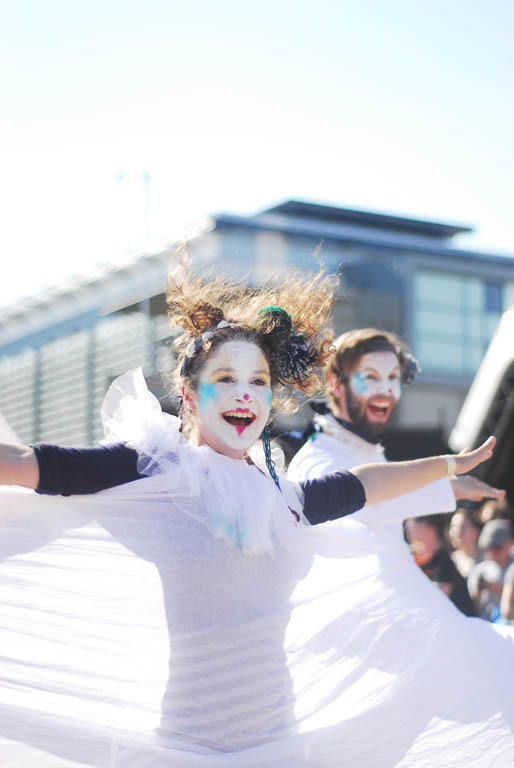 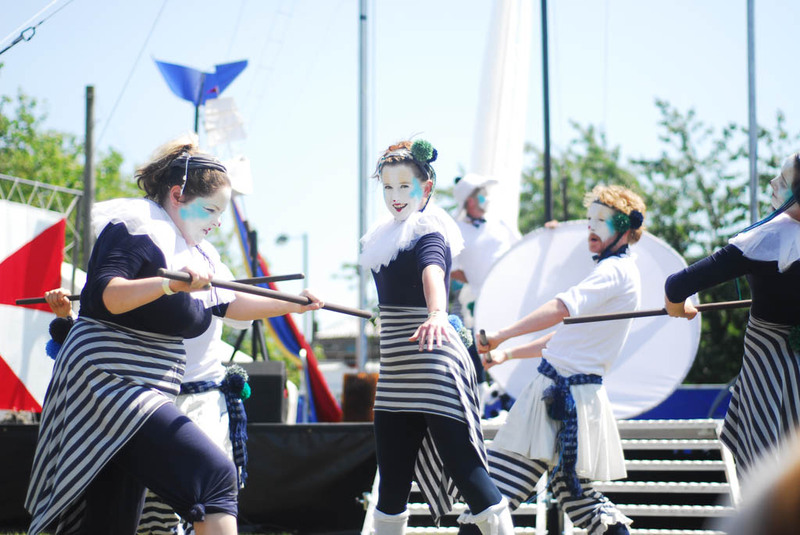 We create performance and workshops for festivals, community events, celebrations and other gatherings. 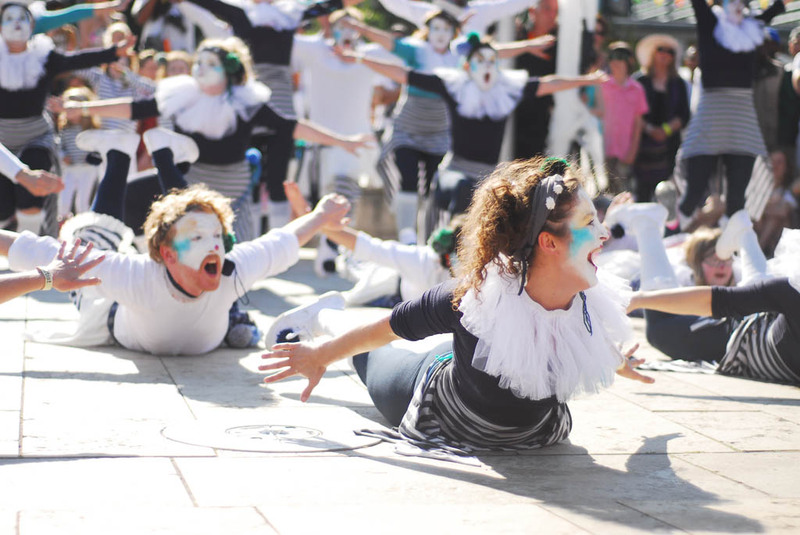 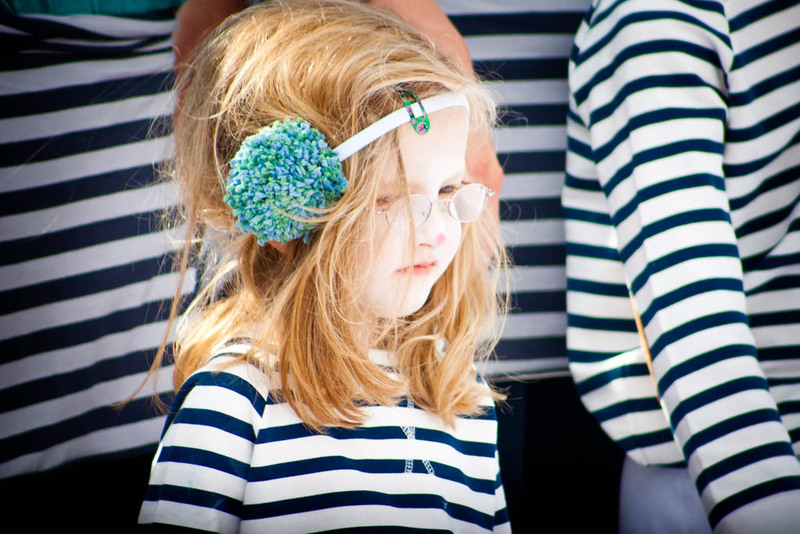 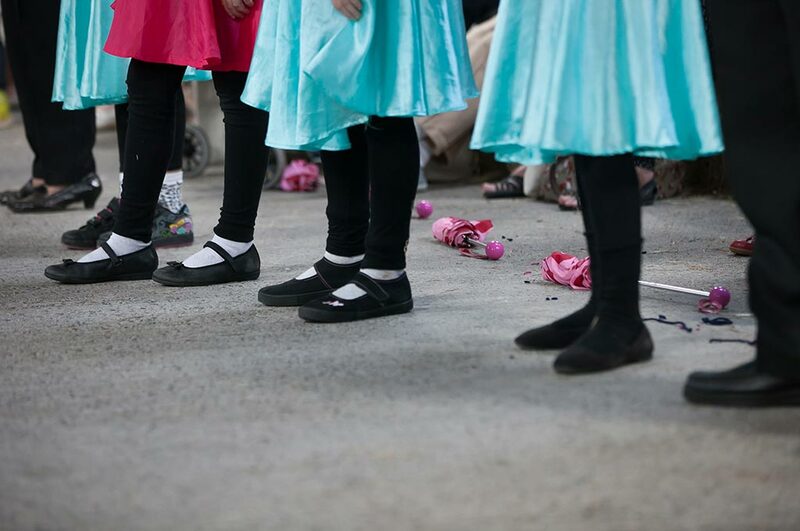 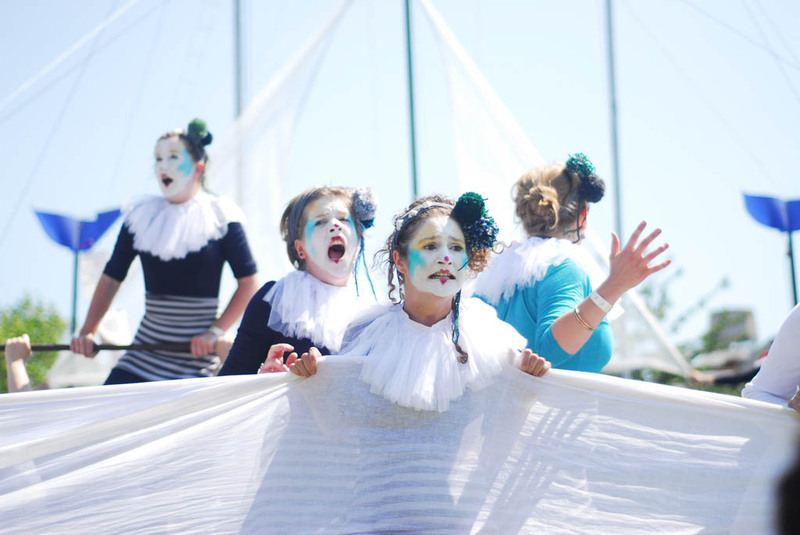 A large-scale performance commissioned by Bristol City Council for the 2012 Harbour Festival. 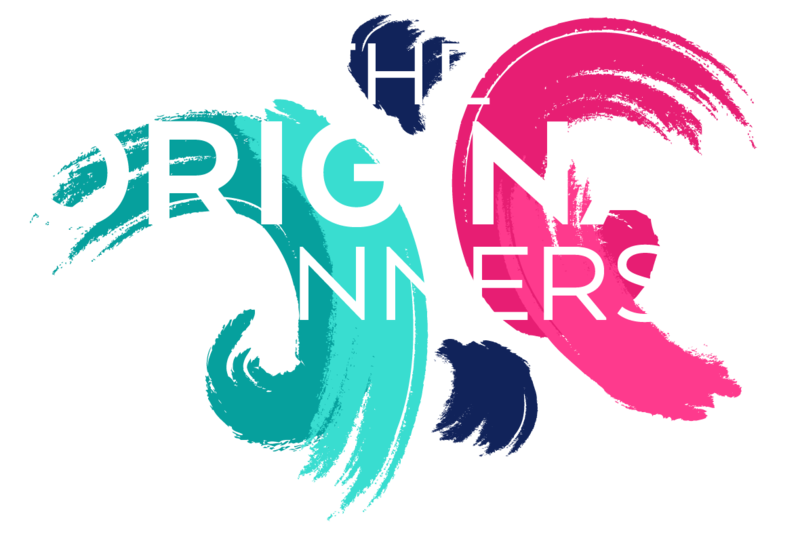 A cast of 38 was made up of members of The Original Spinners alongside those who had participated in one of our 8-week courses, members of Misfits and a handful of young children. 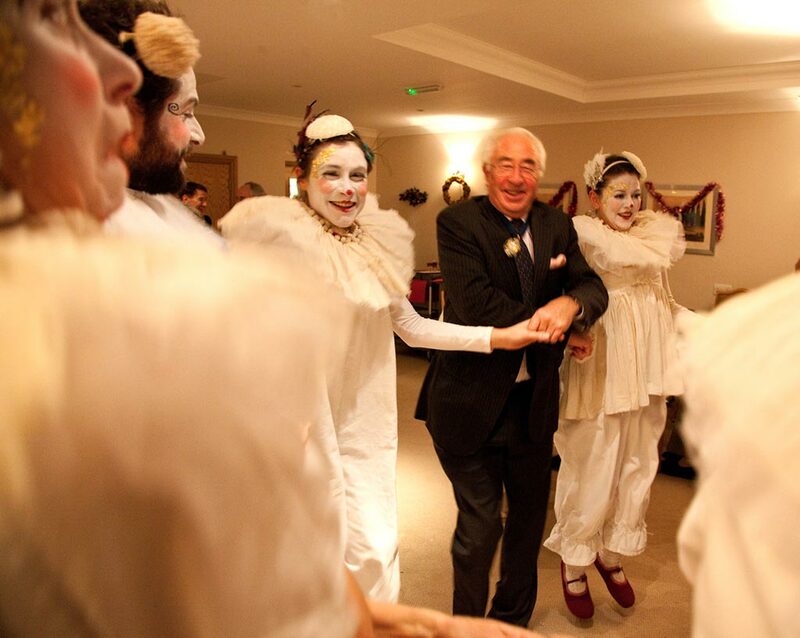 A 20-minute performance created for Katherine House Residential Home Christmas party. 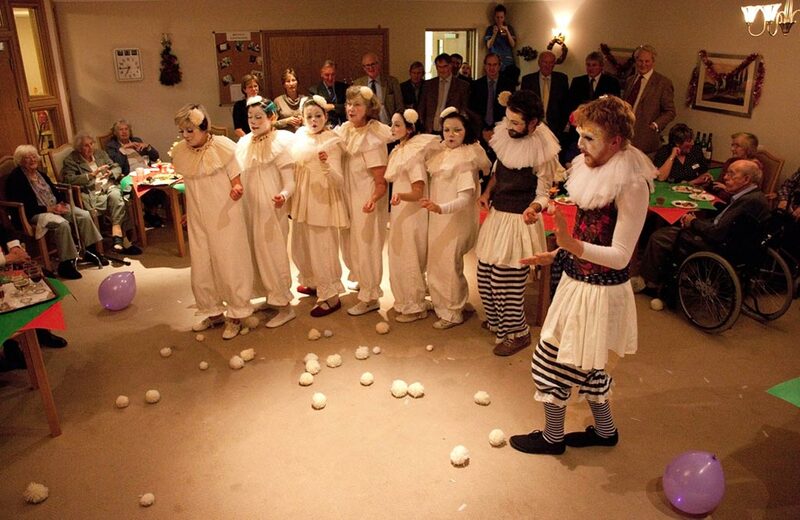 Using a mix of traditional and new Christmas music, the performance connected and engaged with the audience. 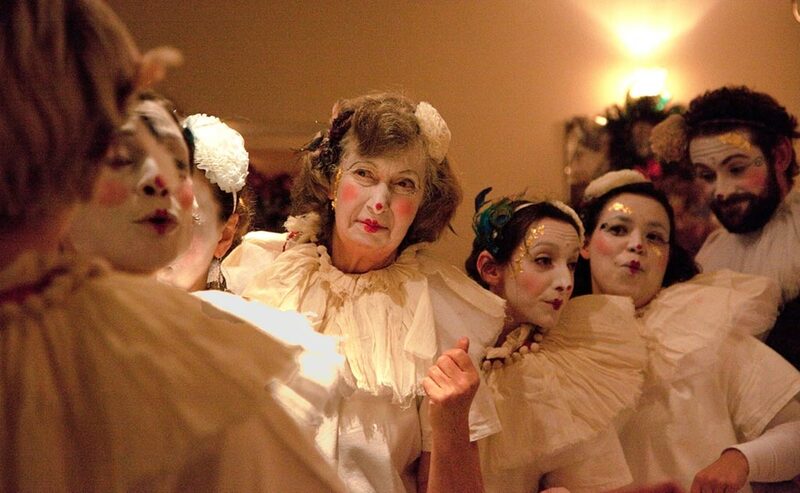 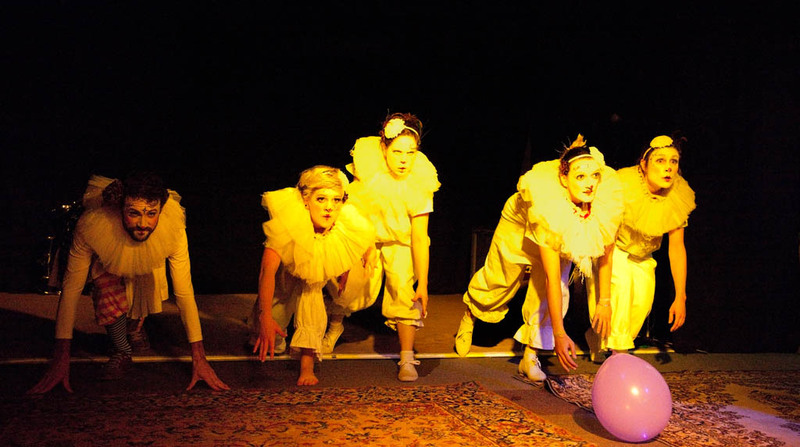 A magical, participatory performance that can run from 15 minutes to an hour to suit the needs of the event. 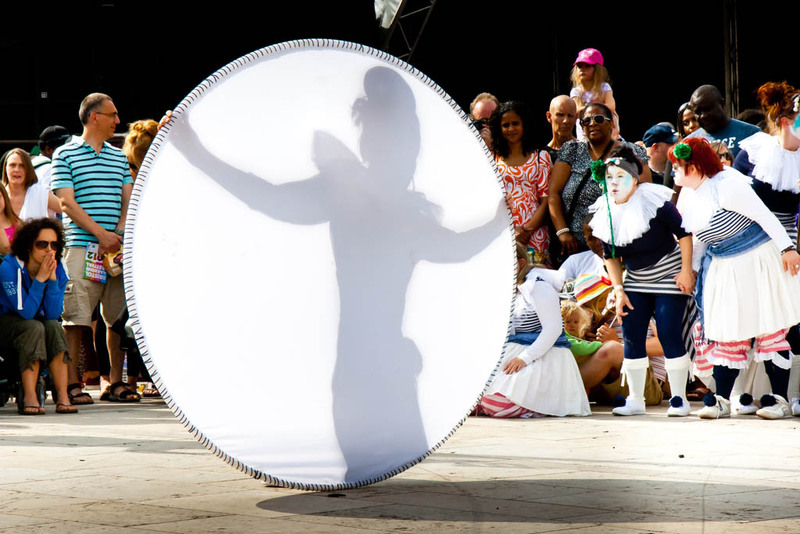 We use an ever-changing soundtrack including classical, traditional and contemporary Balkan/Gypsy music, film soundtracks, drum and bass and more. 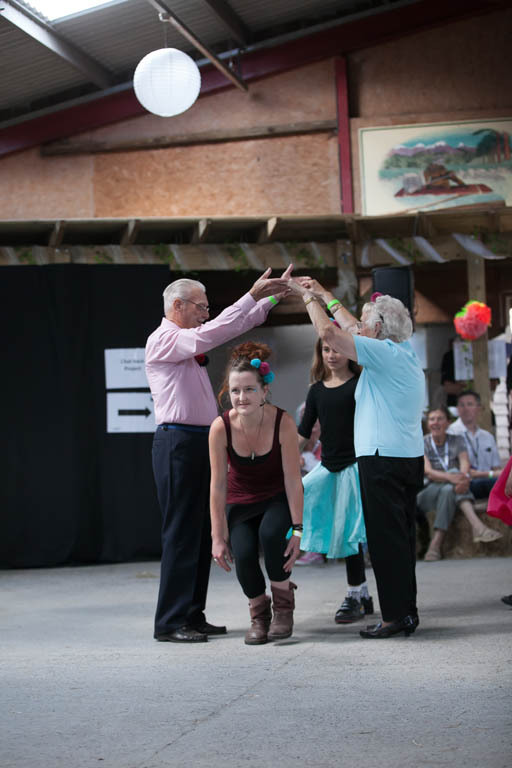 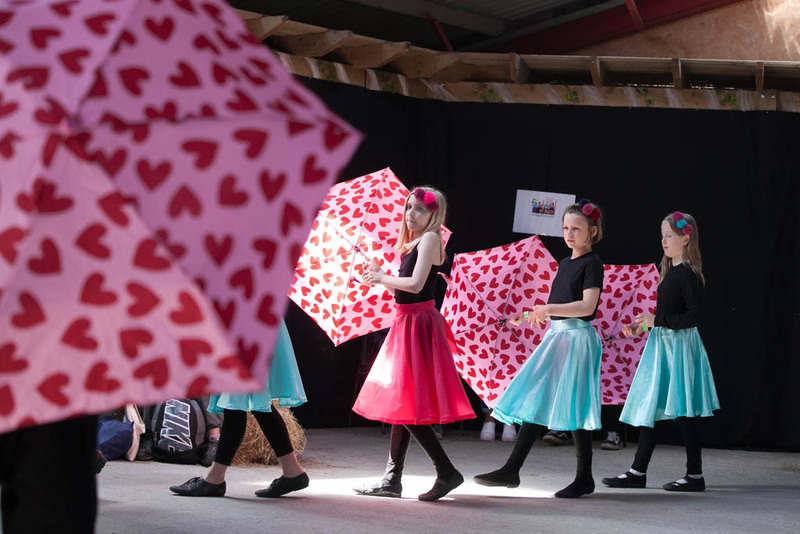 Commissioned by Wyldwood Arts this intergenerational dance performance was created over 10 weekly sessions and involved primary school-aged children and older people.